Recently we’ve been making a conscious effort to use up any half-used toiletries in an attempt to make our house move in March a little more manageable. That said, there was one product I was hoping would last until the next Boots £5 voucher offer came about. Alas, I ran out of my beloved The Sanctuary Fresh Faced Purifying Wash a few weeks ago and was left with the decision of what to replace it with? 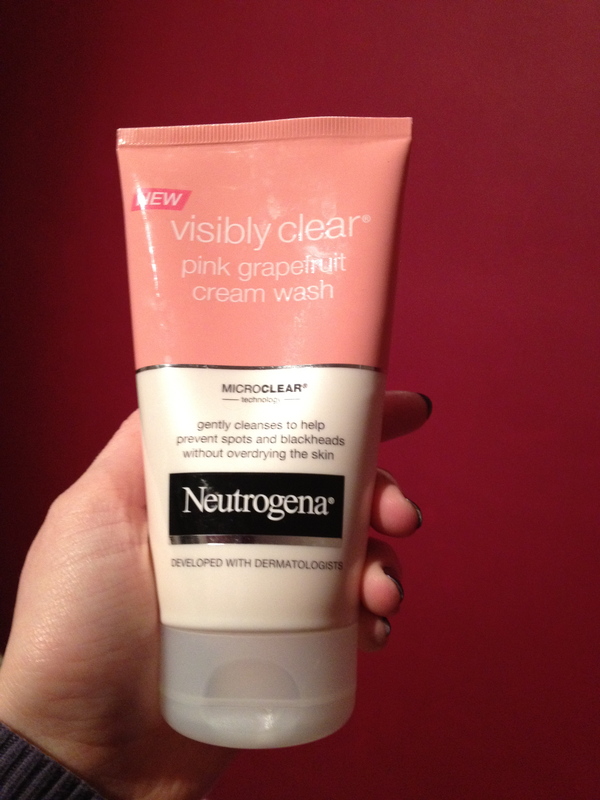 Cue a quick scan of Boots in my lunch hour for the cheapest cleanser available, which is how I stumbled across Neutrogena’s Visibly Clear Pink Grapefruit Cream for under £3! At first glance this cleanser seemed to fit the bill perfectly i.e. a non-drying cleanser to wake me up in the mornings (I’m far too addicted to my Bioderma at night to use anything else!) and I loved the fresh grapefruity scent, although I know some people have compared the smell to that of a bathroom cleaner. 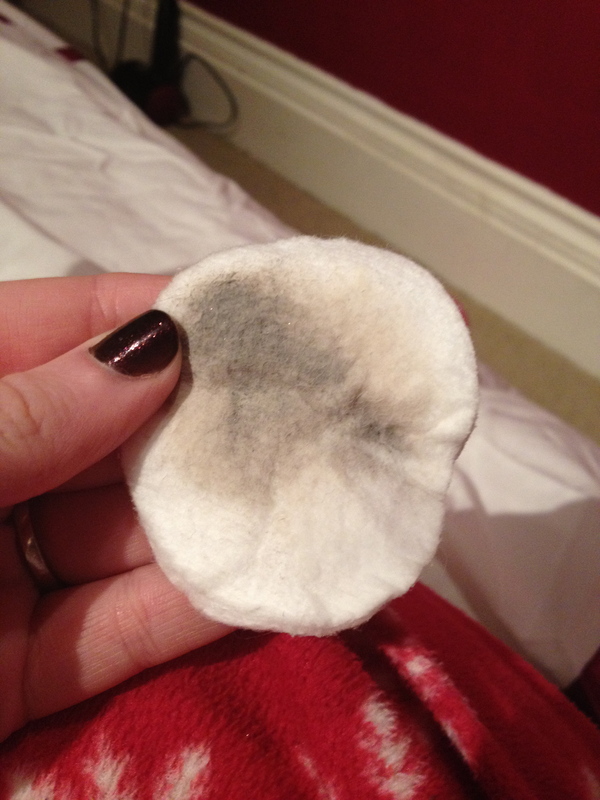 It was only when I came to use this cleanser that I realised just how much I disliked it. Now on the back of the tube it describes itself as a “gentle cream wash that cleanses deeply, removing dirt, oil and impurities” which either means I wear industrial strength make up or the claims are utter rubbish. Just look at what came off my skin after using this cleanser not once, but twice whilst in the shower (admittedly this was after a day of wearing make up but I wanted to see exactly how good this cleanser was). All I can say is thank god for Bioderma and it’s make up obliterating properties! Admittedly for the purpose I purchased this cleanser for it’ll do just fine. But for anyone who was looking for an any purpose cleanser it is visibly clear that this cleanser just doesn’t cut it when it comes to removing make up.